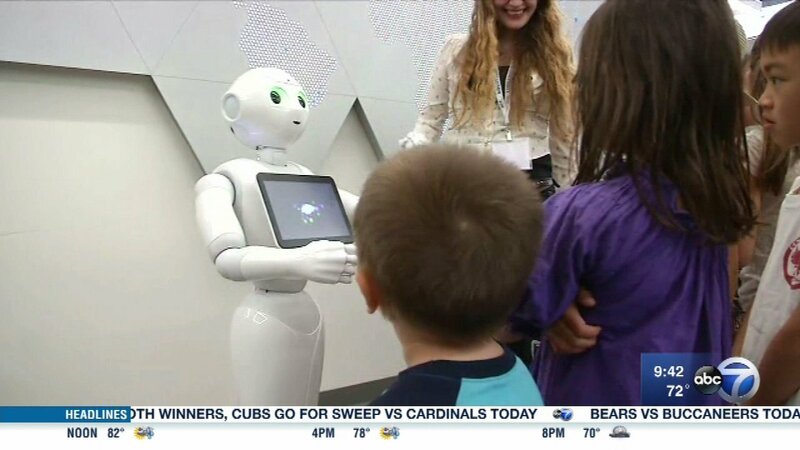 NAPERVILLE, Ill. (WLS) -- Career experts say the jobs our kids will have 20 or 30 years from now, don't even exist today. As technology is rapidly changing, so is the future job landscape. So how in world do we prepare the next generation? A group of executives from the Chicago area says "by letting our kids fail." The concept will be explored during a conference in the western suburbs put on by DuPage Children's Museum. But to give us some insight right now are three of the featured guests at the conference: Connie Lindsey, executive vice president at Northern Trust, Sanjay Shah, CEO and chief architect of Vistex and Jodi Bondi Norgaard, founder of Go Go Sports Girls. For more information on the conference, visit https://dupagechildrens.org/specialevents/innovation/. Career experts say the jobs our kids will have 20 or 30 years from now, don't even exist today.